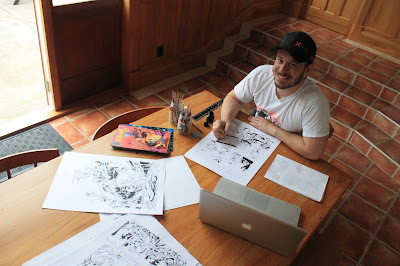 Above: James Davidson creating comics at his home in Opunake. 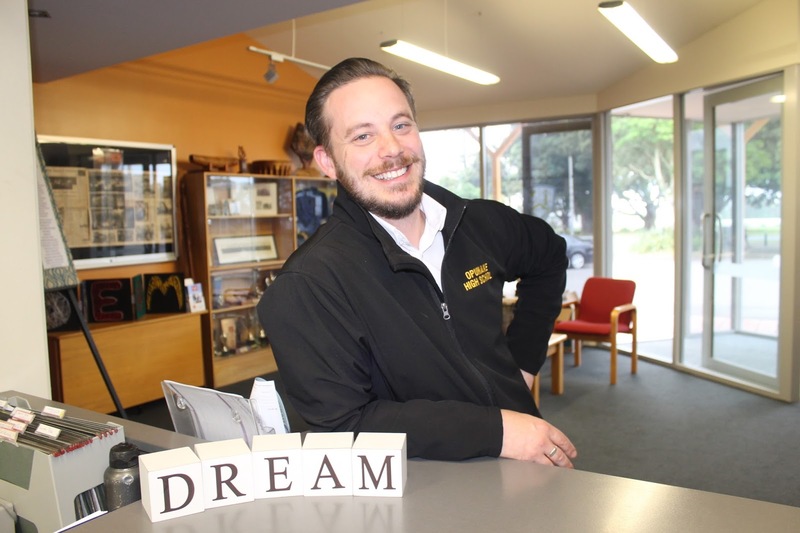 In the lead up to next week's release of Moa, James Davidson talked to The Big Idea about balancing his career as Head of the Arts Faculty at Opunake High School (and currently acting Deputy Principal), with his growing career as a comics creator. Above: James Davidson at work as Head of the Arts Faculty at Opunake High School. Announcing Moa by James Davidson!